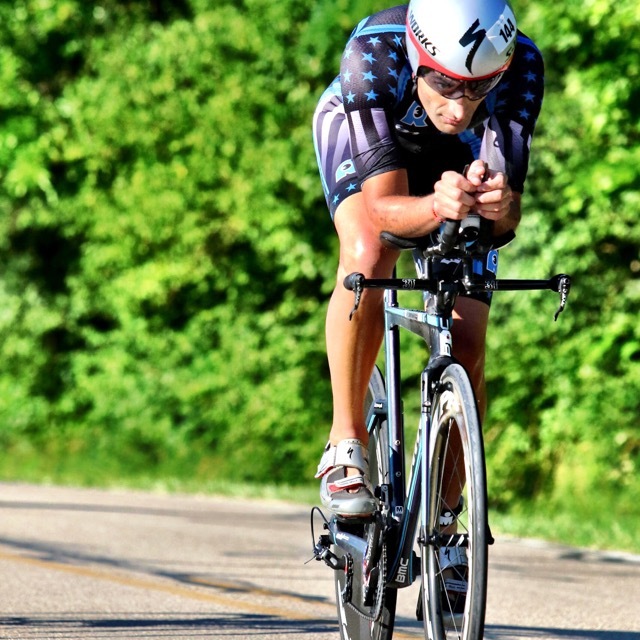 An Ironman athlete and an avid follower of technology. I discovered triathlons in 2009 and since competed in many Ironman 70.3, and decided to get into full Ironman in 2012. I also, founded 3Dealz.com a triathlon coupon and deal website to help me save money and hopefully other athletes too. 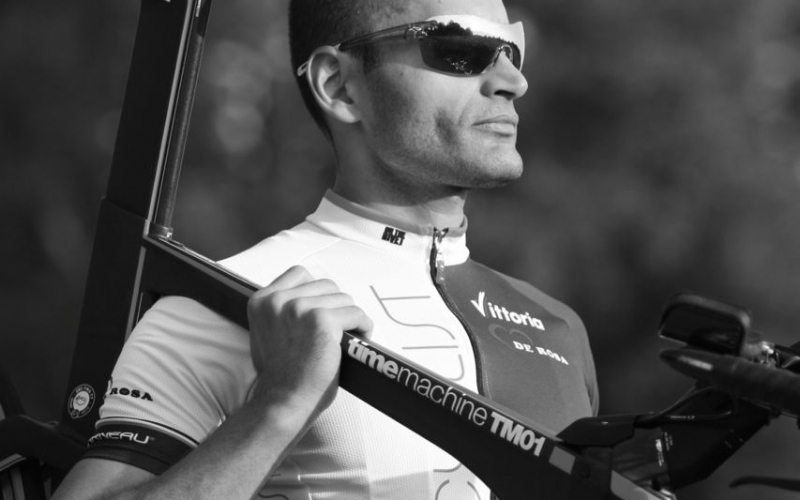 You will find posts on this blog related to triathlon, technology gadgets, my race reports, blogging tips and anything that I might find interesting.